Still, I did have two lovely meals at VFS, a fantastic vegetarian Indian restaurant - if you're ever in Cardiff then please go along. Their takeaway snacks are well worth investigating too, especially the 'atom bombs'! I also stayed at my favourite Cardiff hotel, the Novotel, so got to enjoy the swimming pool, sauna and gym. The result: I felt like a winner anyway! Actually, we're all winners. 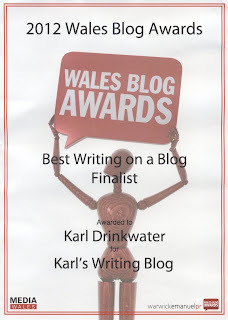 The other blogs in my category were really good, so any one of us deserved to win. On a larger scale the real winners are all the people connected to blogs. At the giving end we have the chance to communicate with a wide audience; and at the receiving end we, the readers, get a wealth of quality information and entertainment for free. Truly, the readers are the winners. 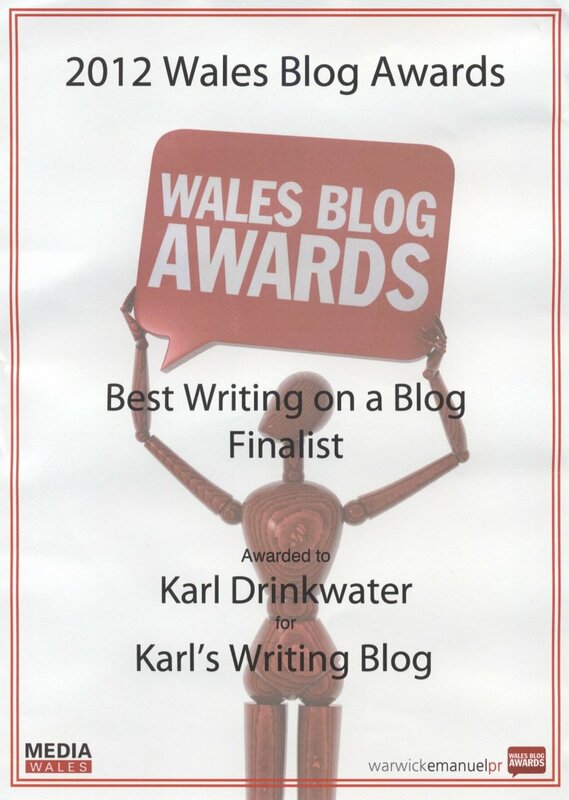 Thank you, readers! See the awards blog for some photos from the event.